The Importance of Your Resumé Is Often Understated. Don’t Be Fooled. Job hunts and applications for graduate school are stress-inducing, time-consuming full-time work in and of themselves. We imagine that you have recently graduated from college, no small feat, or are transitioning from on highly demanding position to another. We celebrate your achievements and implore you to preserve your momentum by leaving the final task of polishing your CV to us. 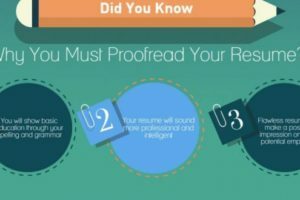 Your position in a highly competitive graduate school, medical residency, or lucrative position may be well within your reach, don’t let a badly organized CV derail your opportunity. School admissions officers, attending physicians, and business managers will often be dissuaded from letting an individual through the gate by the poor presentation of a badly composed CV. Don’t let this happen to you by cutting corners. 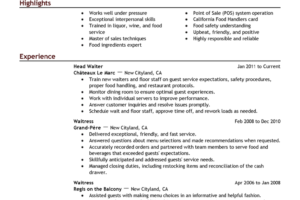 What Can We Do for You and the Length of Your Resumé? At Expert Editors, we have all been there. Our editors have earned graduate degrees, and many have left lucrative corporate positions to start new careers. 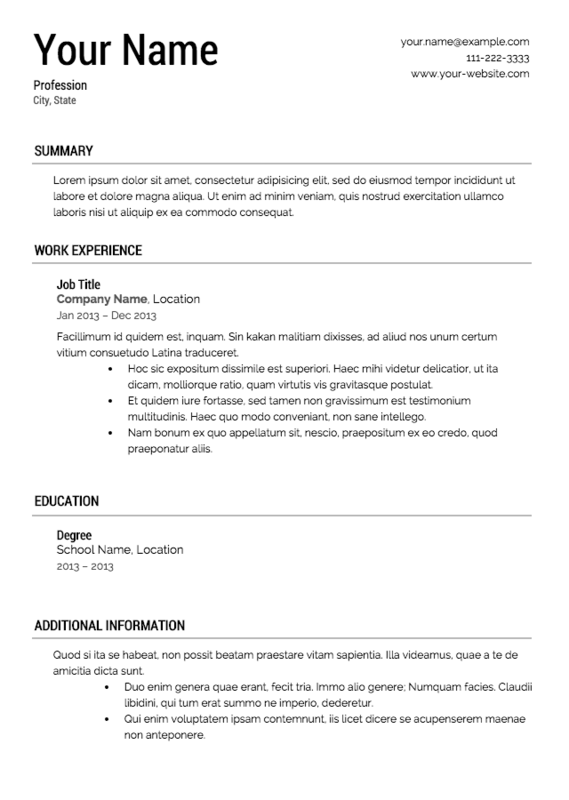 From our experience over more than a decade, we can tell you that many clients are hesitant to add additional pages to their resumé. We can guide you through the process of adding meaningful information to your document without adding bloat or excess pages. We will fashion a CV or resumé that will convey to any gatekeeper the exact quality of your work and character. We Have a Broad Range of Skills to Bring to any Project? Are you looking to land a job in Manchester? What about a Ph.D. program in Los Angeles? Alternatively, are you looking to impress audiences in Melbourne? Our editors have experience in composing resumés that address the particularities of different English- speaking countries; you will never sound like you do not belong. We will ensure that the format, tone, and grammar are professional and error free. We guarantee it. We have thousands of happy clients all over the world who gladly share with us their success in finding new jobs and securing placements at institutions of higher education. They enthusiastically choose us whenever the need for editing arises. They have brought us many friends and colleagues to add to our list of esteemed clients, many of whom we have served for several years and continue to serve today. 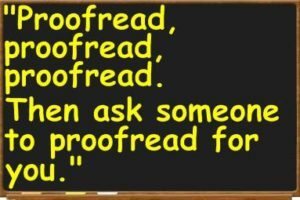 Expert Editors guarantees professional, perfectly polished resume proofreading service. If we do not achieve an outstanding product, we will refund your money. You can freely communicate with your editor throughout the process. Our competitors do not allow this. 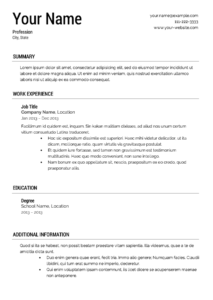 Entrust your resumé to us. Your future awaits.